We provide a wide range of automotive and garage products perfect for mechanics and motor vehicle owners. 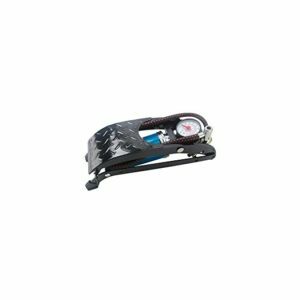 The products within this range include de-icer, screen wash & cleaning, jacks, axel stands & engine supports, testers, battery chargers & booster cables, tools, kits, oil equipment, compressors and clamps, pullers & hoists. 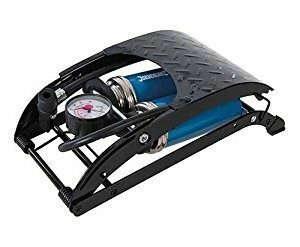 Need the product as soon as possible? We offer a next day delivery which is available on items we currently have in stock, we will also provide free delivery services on any order over £100. If you have any enquiries about a product or any questions about the company itself, feel free to speak to one of our customer support representatives on 01206 823448, or contact us by email: sales@sibbons.co.uk or via the website. We like to make a difference in the industrial sector and to make it enjoyable with different products to get the job done. 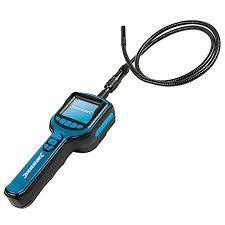 Expert Quality, suitable for 12V and 24V cars and light commercial vehicles. 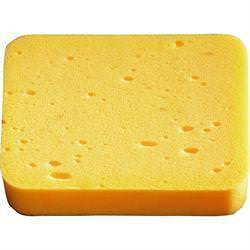 A thick and durable sponge. Available in large and XL. 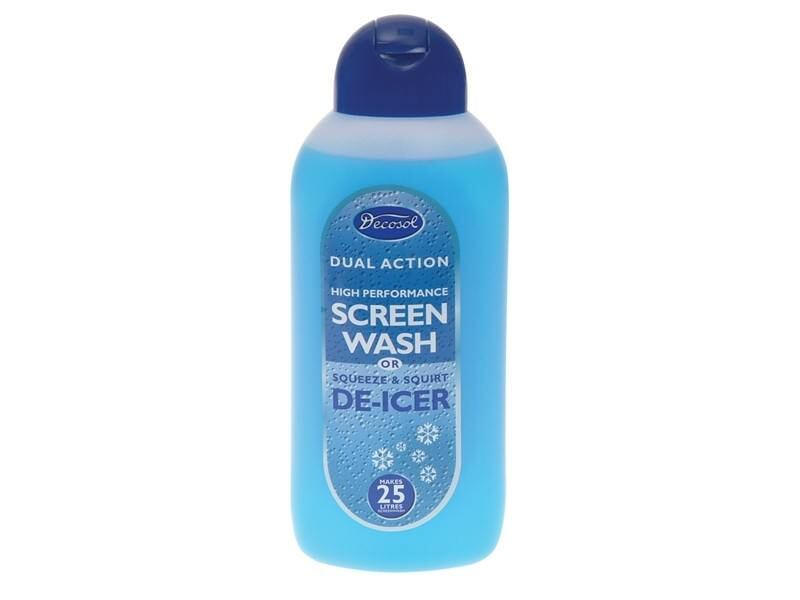 To keep your vehicle windscreen in top tip spotless condition, you need Decosol DECAD25FF all weather Screen clean and De-icer, just use less fluid and more water to get a good ratio mixture, making anything up to 25 litres per bottle. Bottom brush cleans battery postsSelf-contained twin steel brushes. 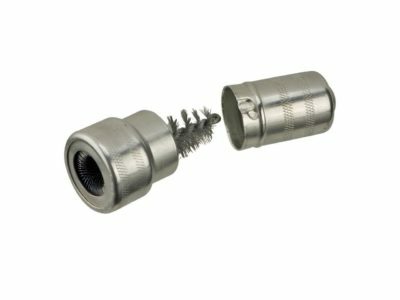 Top brush cleans battery lead terminals, bottom brush cleans battery posts. 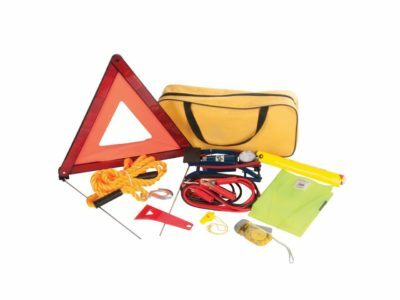 Comprehensive kit ideal for most motoring emergencies. 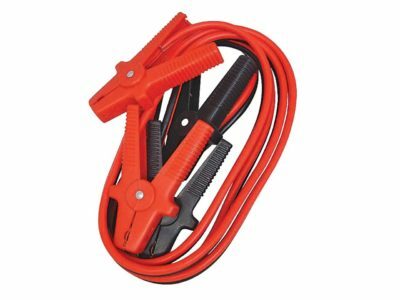 Includes 2m jump leads with copper-coated clamps; 3m tow rope with steel hooks; warning triangle with case (complies with ECE27); Hi-vis safety vest (EN471); wind-up torch with 3 super-bright LEDs; sturdy, single-barrel foot pump, emergency window sign, whistle and ice scraper, packed in sturdy carry case. Mini IP67 waterproof colour camera with super-thin 9mm head and 1m flexible tube. Easy visual inspections in restricted areas. Colour 2.7” TFT-LCD monitor with clear picture resolution. Captures still images and records video to 30 frames p/s. Lens-mounted LED lights for inspecting images in zero light up to 1.5m. USB 2.0 and video out for image transfer/video playback. Includes 4 x AA batteries and Micro SD card.